Please be aware that it is your responsibility to follow all regulations while transporting meat to our shop. Failure to meet these requirements will result in Spragg’s Meat Shop refusing to accept your meat. Inspected slaughter is done through Brooks Meat Packers, but all arrangements can be made through us. To book in your animal, arrange drop off and discus processing details, please contact us directly. 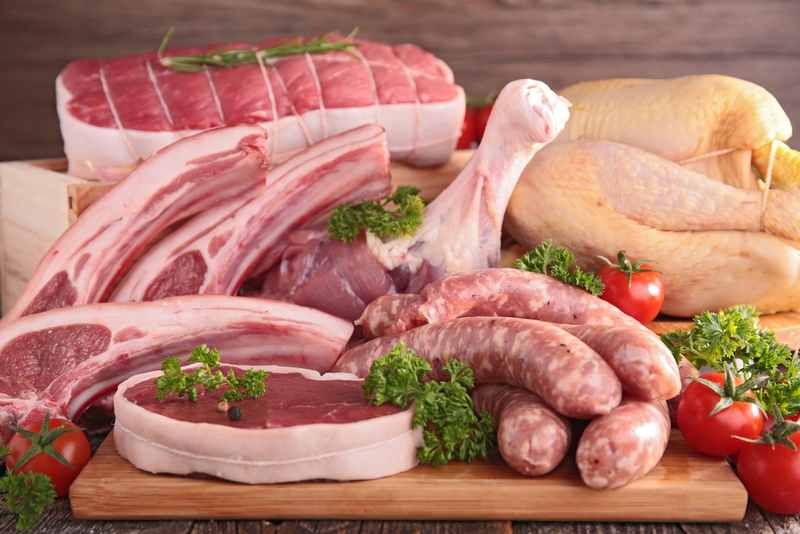 We have a wide range of sausage that we can make for you with your wild game, beef, or pork. 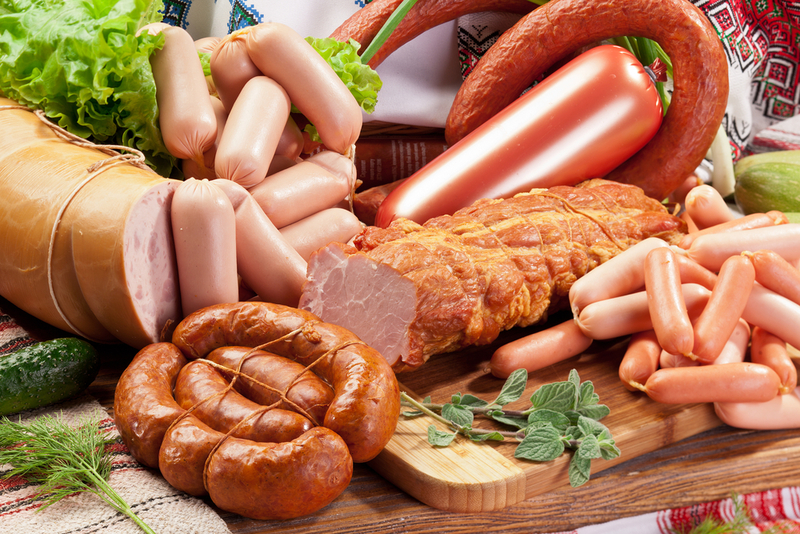 There are fresh sausage as well as cold smoked and fully cooked sausage recipes.